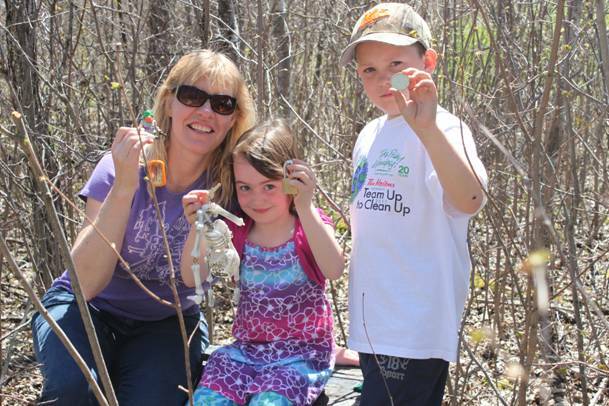 You may recognize Suzanne from a post about geocaching on the Manitoba Nature Summit website last year. I wrote a small piece about a geocaching project she was doing with her school-age children that has inspired the staff at my centre (SPLASH Child Care Inc.) to do geocaching with our school age children this summer. She has presented an abridged version of this workshop at the School Age Resource Evening last fall and is looking forward to doing a more hands-on version at the 2012 Nature Summit. 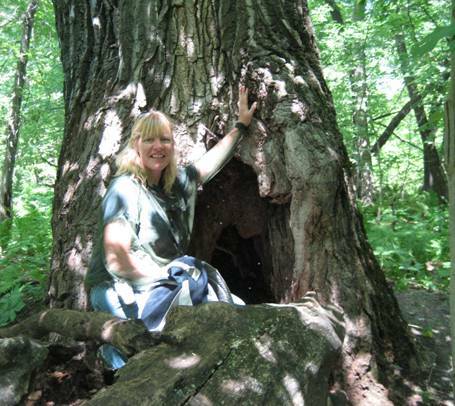 What I find particularly intriguing about Suzanne’s workshop is that she can share personal anecdotes about her experiences geocaching with children and has great resources like an emergent curriculum web to show participants. I am an Early Childhood Educator III with over twenty-four years of experience in the childcare field. I have had experience as a frontline worker, a supervisor, an assistant director, and acting director. Over the years I have worked with a variety of age groups and with a variety of children who have challenged and amazed me. I truly believe that life is a journey! It’s not so much about the destination, but more about the experience that you have along the way! I love nature and the outdoors and enjoy sharing this with the children in my care. I am not afraid to bring nature inside for children to explore and experience. Sometimes it’s my coworkers that learn the most from these experiences! My husband Mike and I have been married for over twenty years. We don’t have children of our own, just a cat (Kitkat). Mike and I love spending time outdoors with friends on the snowmobile or ATV trails, camping or at the cottage, or out for a ride on our motorcycles. When we aren’t out on the trail, we are looking after our house and yard out in the country. We also love to travel, and have vacationed in Cuba, the Dominican, andMexico! Some of my other hobbies include photography, gardening, snorkeling, and geocaching! This entry was posted in Blog, Events, Summit 2012, Uncategorized, Workshops and tagged geocaching, Geocaching with school age children, nature summit, Suzanne Otte. Bookmark the permalink.